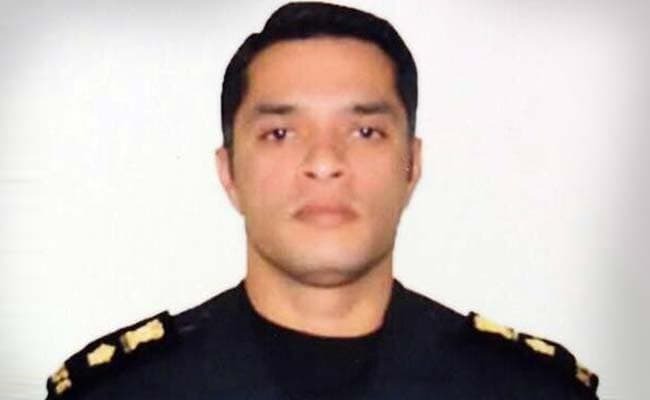 Martyr’s house on demolition list, Pathankot Martyr’s Bangalore house to be demolished? The city civic body has marked buildings which have encroached on storm water drains and a pillar of Niranjan’s house at Doddabommassandra near Vidyaranyapura is in the list. Current news on YuppTv India. 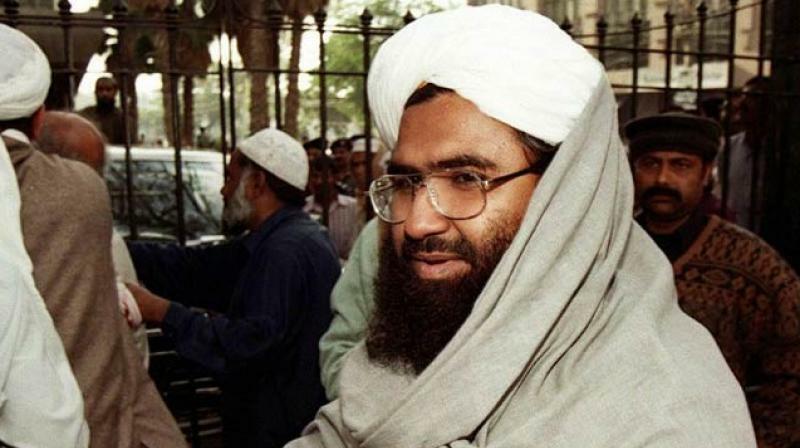 Maulana Masood Azhar, who is wanted by India for orchestrating terror attacks in the country, claimed that the Indian Government had offered cash to Taliban government for nabbing and handing him over. He claimed that India made the offer soon after it was forced to release Azhar in exchange for passengers of the hijacked Indian Airlines Flight 814. 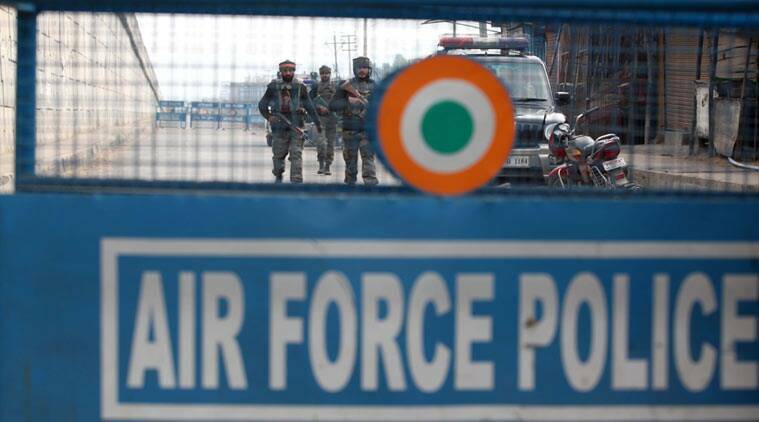 Pakistan probe team to visit Pathankot. Defence Minister Manohar Parrikar said that the Joint Investigation Team (JIT) of Pakistan probing the Pathankot attack will not be allowed to go anywhere near the airbase. Congress and AAP workers protested against the Pakistan JIT outside Pathankot airbase as the team arrived to carry out the investigation into the terror attack on the Indian Air Force Base.